Georgia Pals offers home care services to Medicaid NOW/COMP Waiver recipients and private pay individuals. 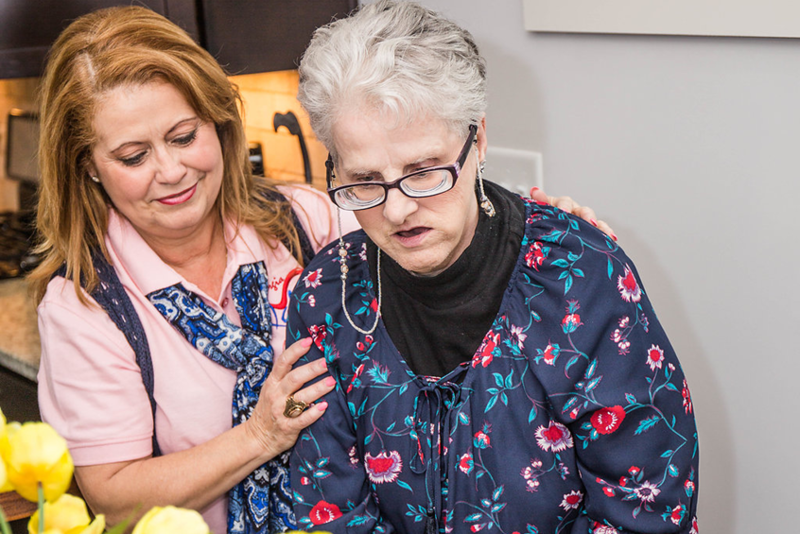 Home Care Services include companionship, life skills training, transportation to professional appointments, and assistance with activities of daily living (bathing, toileting, grooming, medication reminders, light housekeeping, etc.) Click below learn more. You are valuable members of society. 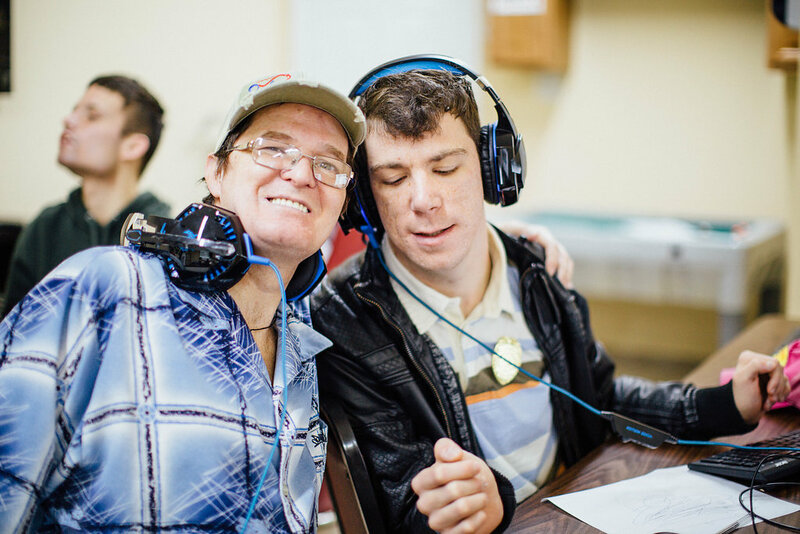 Community Access services are for Medicaid Waiver recipients and private pay individuals desiring assistance leaving their home and taking control of their community presence. 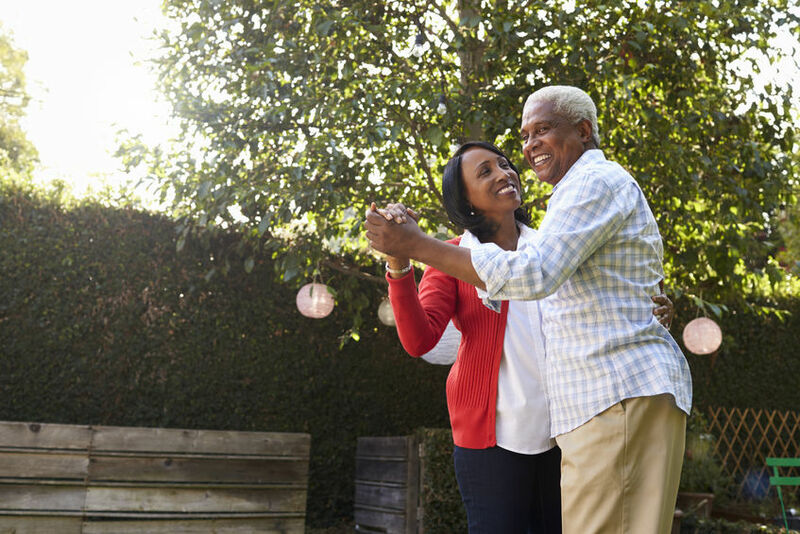 Whether, leisurely walks in the park, bingo, movie nights, or various volunteering events, we can help you safely access those places that are special to you. Click below to learn more. Georgia Pals Group Center is safe and therapeutic, social setting offering a range of activities from the engaging and robust to the restfull and relaxing, and everything in between. Some activities include: life skills training, picnics at the park, bowling, trips to the zoo, arts and crafts, Georgia Pals at the Movies, and more. Click below to learn more. 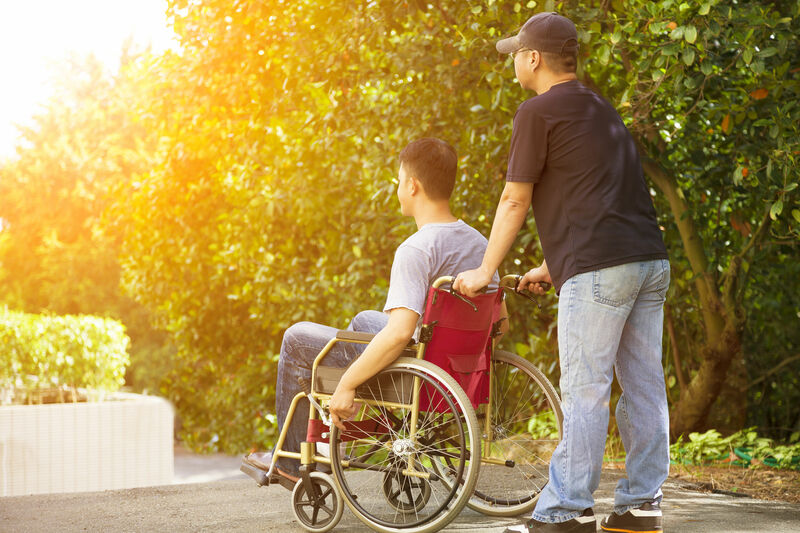 Special Medical Supplies (SMS) services are intended to assist Individuals in increasing Independence and reducing the financial burdens of disabilities through the provision of important items. Georgia Pals facilitates SMS to Medicaid COMP Waiver recipients approved for SMS service. Click below to learn more.